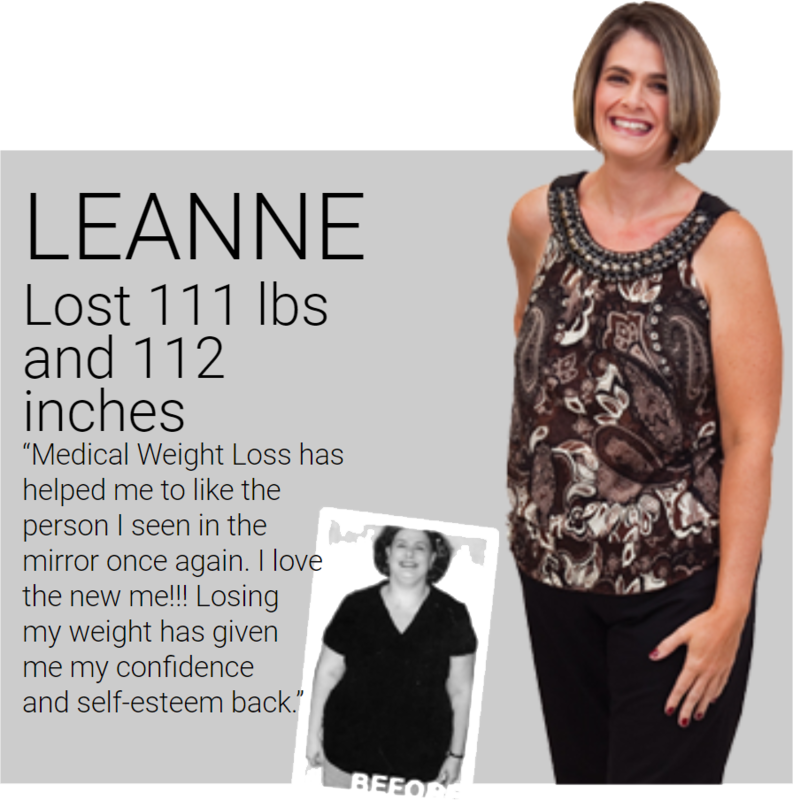 Medical Weight Loss by Healthogenics has been helping people get healthy for over 10 years now and is designed to help people lose weight, feel great, and keep the weight off. Our company is uniquely positioned in the marketplace, as we are the only weight loss company that guarantees weight loss results of up to 2-5 pounds each week and provides effective results with a money back guarantee. Patients eat regular food, receive weekly one on one support from the medical team and receive the tools needed for optimal success. The company also offers a virtual clinic/online program, that includes WiFi weigh in and statistical health monitoring remote technology that patients use at home, for those that are looking to lose weight and need more convenient options with the expertise and remote monitoring from the nutritionist and medical team. You deserve to live a better life. You do not have to be embarrassed at weddings, class reunions, company functions, vacations, by the pool, or your children’s graduation anymore. You do not have to wonder if your life is going to be cut short because of your health. Now is the best time of your life to make a change and start living. Medical Weight Loss by Healthogenics offers tailored meal plans, support, stabilization and maintenance programs, nutritional support, and coaching help you reach your goals. Medical Weight Loss by Healthogenics team is dedicated to helping you achieve your health goals. Our staff works as a team to ensure your results. Our medical team consists of Doctors, Psychiatrists, Nurses, Medical Assistants, Nutritionists, Certified Weight Loss Coaches, Center Directors, and Program Directors. The key to our team’s success is working together to uncover your unique medical and mental issues surrounding your weight loss and creating a comprehensive weight management plan that works. With 12 years in business and millions of pounds lost, we would love to help you achieve your weight loss, energy and maintenance goals. Motivation, education, meal planning, and support are what our team of Certified Weight Loss Coaches bring to the table. Both in a clinic and online clients will receive the same weekly support and direction. Our successful patients constantly remind us that the staff made the difference. Medical Weight Loss is making news every day. NBC, CBS, Atlanta and Company, Good Day Alabama, WDUN Radio, Rick and Bubby Radio, Cumulus Radio, Facebook, Twitter and local magazines and newspapers are featuring our company and client success stories daily. We have been voted Best Weight Loss in Lawrenceville, Georiga, Cullman, Alabama, and Hoover, Alabama. 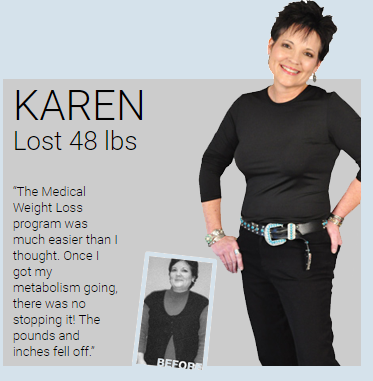 Medical Weight Loss by Healthogenics has been changing lives for over 12 years with 8 centers in the southeast and over 40,000 successful patients. A third party market research study, from Darnstetter Research, recently studied 100 of the company’s patients that had tried at least 3 competitors within the last 5 years like Jenny Craig, Weight Watchers, Nutrisystem, and one local program. When asked which program they preferred and which program provided them maximum results, 4 out of 5 patients chose Medical Weight loss by Healthogenics. It Works – Simple, fast, and affordable. Most of our client have tried a number of other diets or weight loss programs and have not gotten the results. Medically Based – We first analyze your health assessment and then provide you a weight management program based on your individual health conditions. Hunger – Most other weight loss programs fail because you get hungry. We have developed special food supplements that will keep you feeling full and not hungry while you are eating real foods on a balanced diet. 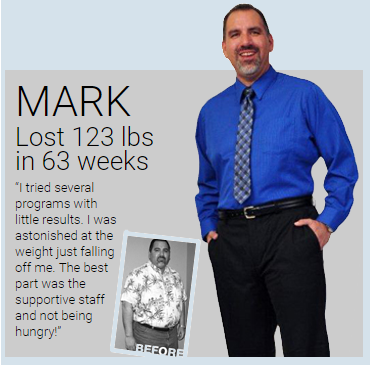 A third party market research study, from Darnstetter Research, recently studied 100 of the company’s patients and out of the 100 patients, over 90% stated they loved our program because they lost weight each week and they did not get hungry while losing weight. Support – We give you professional support each step of the way. 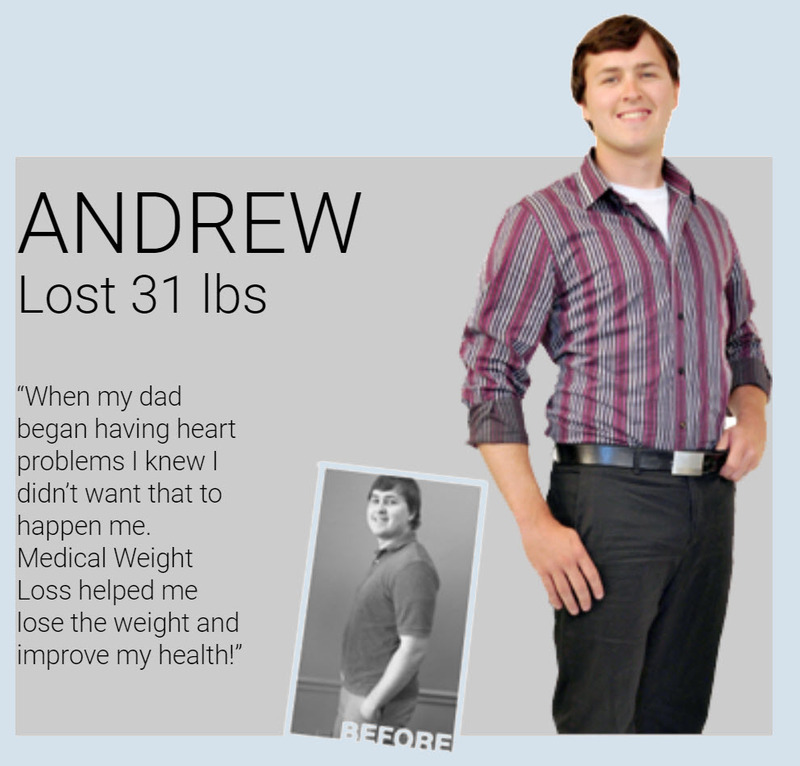 We understand the unique challenges you may be faced with when trying to lose weight on your own. That’s why we offer a team of medical professionals and weight loss specialists to guide you through your weight loss journey. Call us at 1-800-668-5211 for a free consultation.